Why start grooming your Labradoodle yourself? Which grooming tools do you need? Are you ready to start taking the wellbeing of your Doodle in to your own hands? 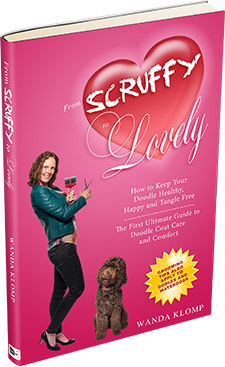 Register here to receive weekly Doodle coat care & comfort tips, tricks and tools and get my E-Book "6 Secrets to keep your Doodle tangle free"